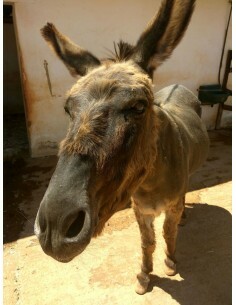 During the visit you can learn about the rescue stories of many of our inhabitants, we will tell you more about the donkey, its history and evolution, their basic care, their food and will take part in a session of interaction with donkeys in the fields. 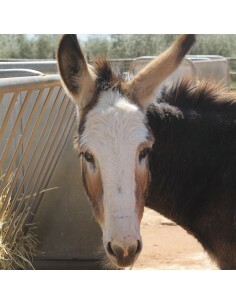 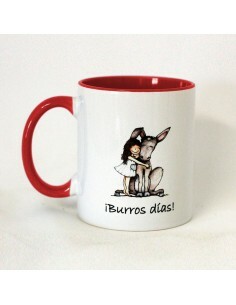 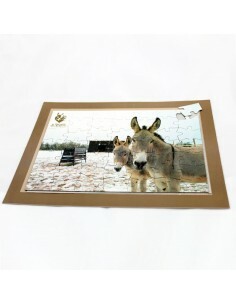 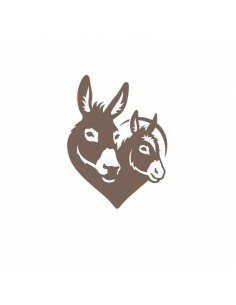 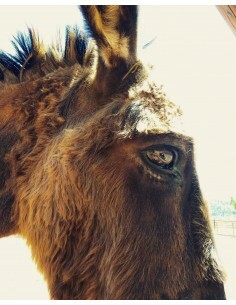 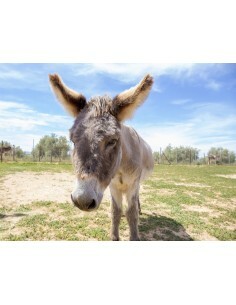 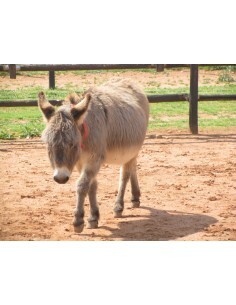 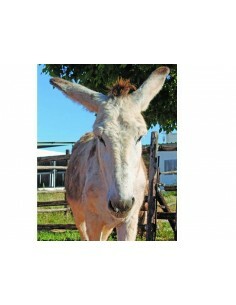 Donations are entirely for the care and rescue of donkeys and mules. 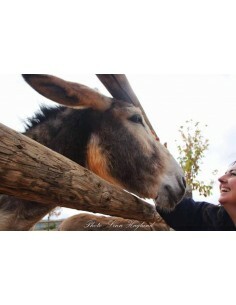 During the visit you will learn about the stories of our rescued donkeys, equine behaviour, their evolution and history, and our activities to protect them. 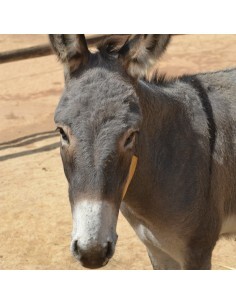 After the guided tour our staff will open the gate and allow you to enter the paddocks, where you will be able to groom and cuddle our donkeys. 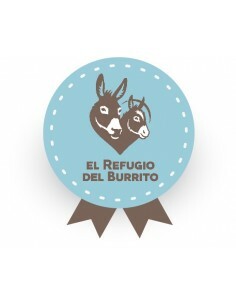 In The Refugio del Burrito, we rely on the generosity of our donors to continue our work in Spain and in the rest of Europe.